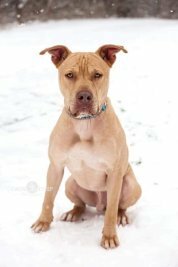 Without the community believing in our mission and the support we receive from them, the MVPC would not be able to work towards changing minds about the worlds #1 most maligned dog - the American Pit Bull Terrier. 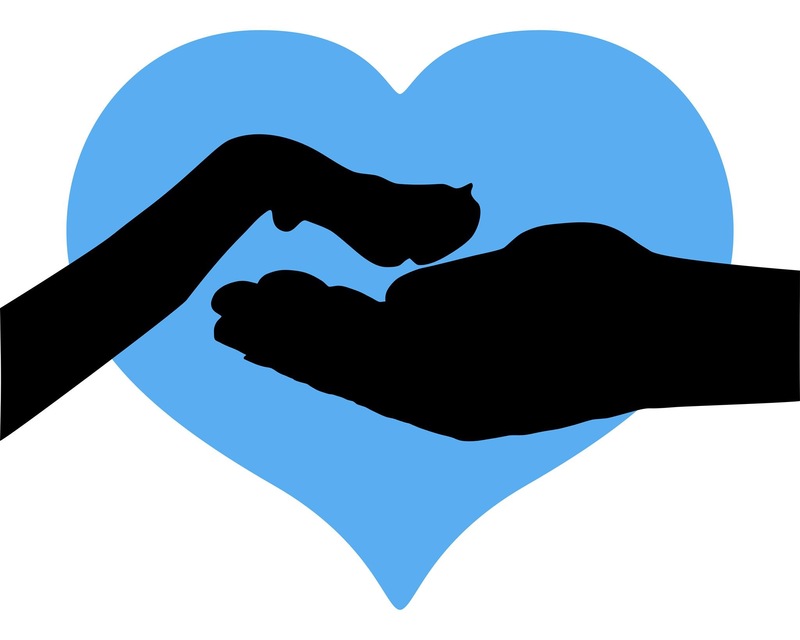 From dog training to vet care, and from carpet cleaning to volunteer opportunities, if you're in the market or just looking to give back to your community, please consider checking in with one of the below businesses who have selflessly given to our cause. 400 square feet of indoor and outdoor play areas for all types of dogs, including those with special needs. They also offer grooming services. Full service veterinary care, including one of the few clinics that accept injured wildlife. 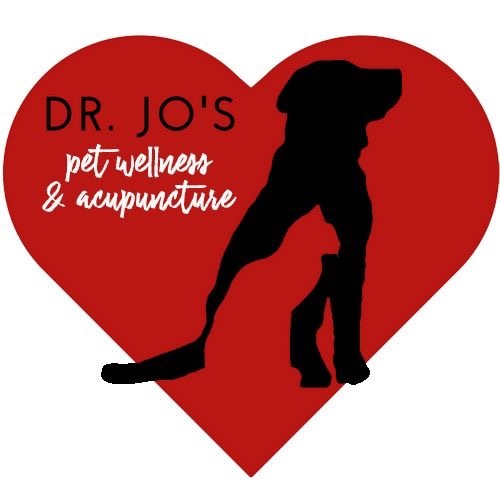 Dr. Jo provides holistic care to your fur babies! 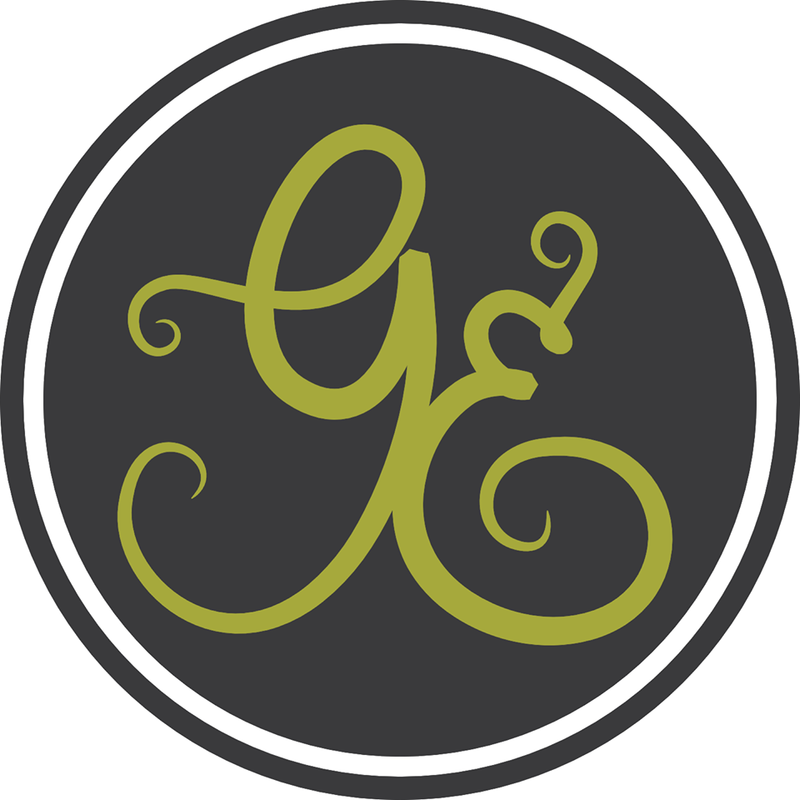 Services include veterinary acupuncture, Chinese herbs, and general pet care. Whether your best friend has had an injury, surgical procedure, been slowed down by disease or aging, Canine Rehabilitation can accelerate their road to recovery and well-being. Ohio on-location newborn, children, family, senior, pet photographer. Jamie photographs portraits (both human and of the furry variety), weddings, and events in the Dayton and surrounding areas. 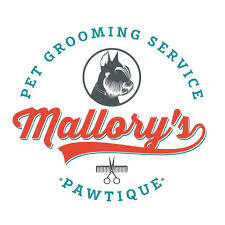 Mobile pet salon... Grooming your furry companion at home! Fiber Dry (Organic Cleaning Safe for Children and Pets) is a local family owned business and more than half of our customers are either potty training puppies or have a loving senior dog with potty issues. 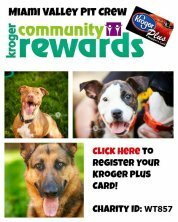 We do our best to serve our customers as well as our favorite dog rescue, Miami Valley Pit Crew!